Green Suttles, REEL USA Corp. Contact michele@mobileunited.org for more information about joining this committee. 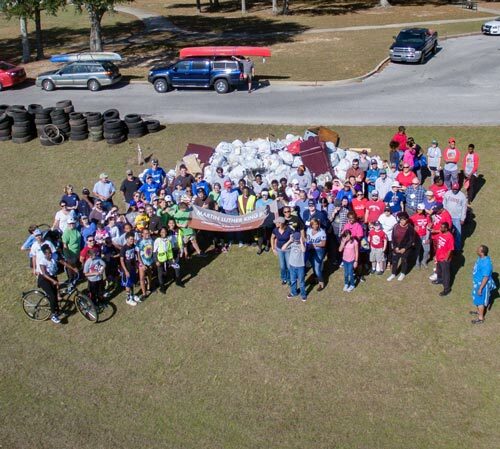 For the Martin Luther King, Jr. Day of Service, Our Natural Resources Committee, along with over 300 volunteers from all over Mobile and Baldwin County, served by helping to clean Three Mile Creek. Many thanks to our tremendous partners who helped to make this day and incredible effort happen: Mobile Baykeeper, Alabama Coastal Foundation, Mobile Bay National Estuary Program, Delta Bike Project, City of Mobile, Dog River Clearwater Revival, Mobile County Health Department – MCHD, since 1816, Team Share the Road, The Salvation Army Thrift Store – Mobile, Partners for Environmental Progress (PEP), Weeks Bay Foundation and the Alabama State Port Authority. 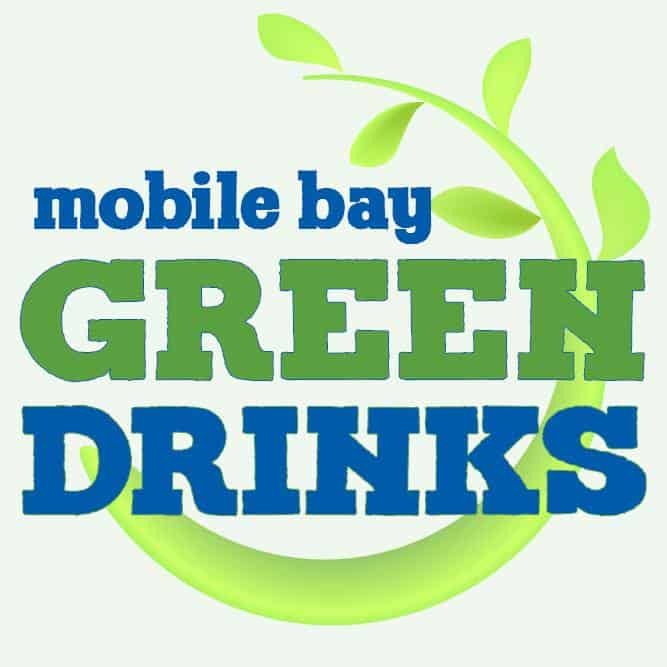 The group plans and hosts the monthly gathering, Mobile Bay Green Drinks. It is the local chapter of an international organization that meets informally on the 3rd Wednesday of the month at Alchemy Tavern Mobile to discuss, promote and network about local and global environmental issues. 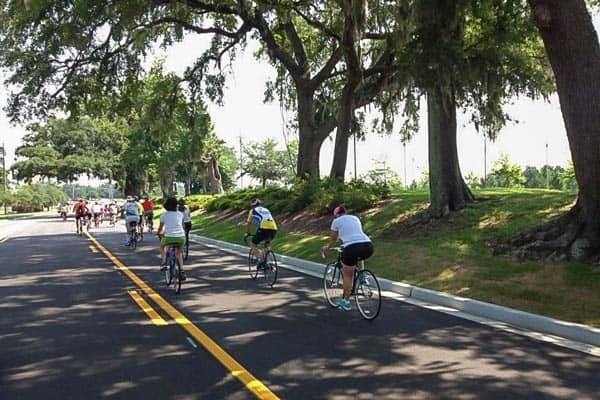 Since 2014, the committee has organized the Annual Crepe Myrtle Trail Ride. This event offers an historic opportunity to ride the Mobile Bay-side of the Brookley Aeroplex in Mobile. It is the only time people with bikes have access to this part of the proposed Crepe Myrtle Trail. Proceeds from this event are earmarked for the continuing design and construction costs associated with the Trail. 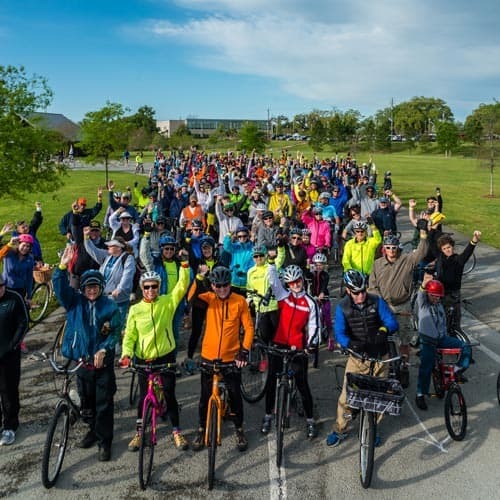 Register HERE for the 2018 Ride!